FREE Shipping（Post office express） for most countries. If you need to receive it as soon as possible, you can choose “UPS Express” option, usually within 5 days (excluding Saturday and Sunday). But you need to pay an extra $18 for shipping. They are all hand painted, great craft supply for your art project. 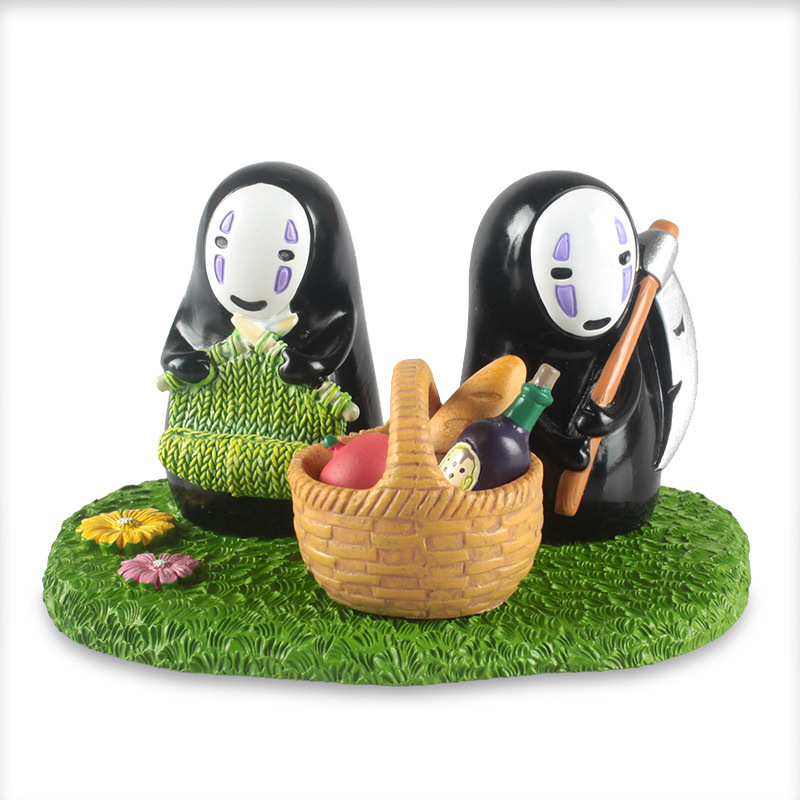 You can have them for display at your terrarium, or transfer these figures into fairy garden stakes. Nice decoration for your room, bar, office, coffee shop etc. It is also the best gift and the most elegant and refined decoration. 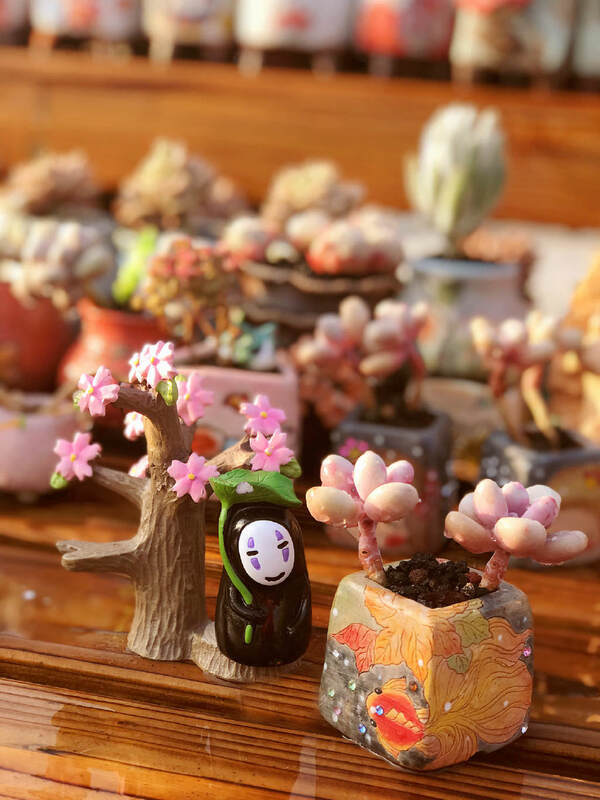 Realistic shape, fine workmanship is essential micro landscape DIY landscaping! 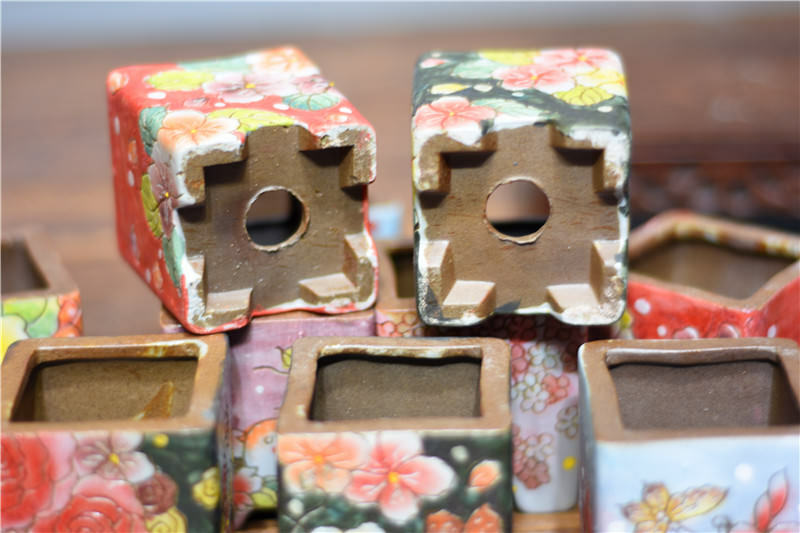 Suitable with small decorative gardening. Mini, hand-painted, each color will be slightly different.